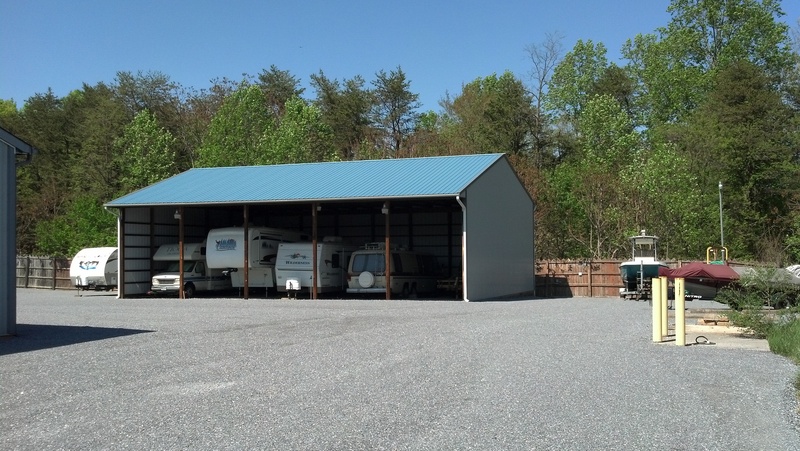 We’ve Got The Storage Units, Prices & Service You’ve Been Looking For! 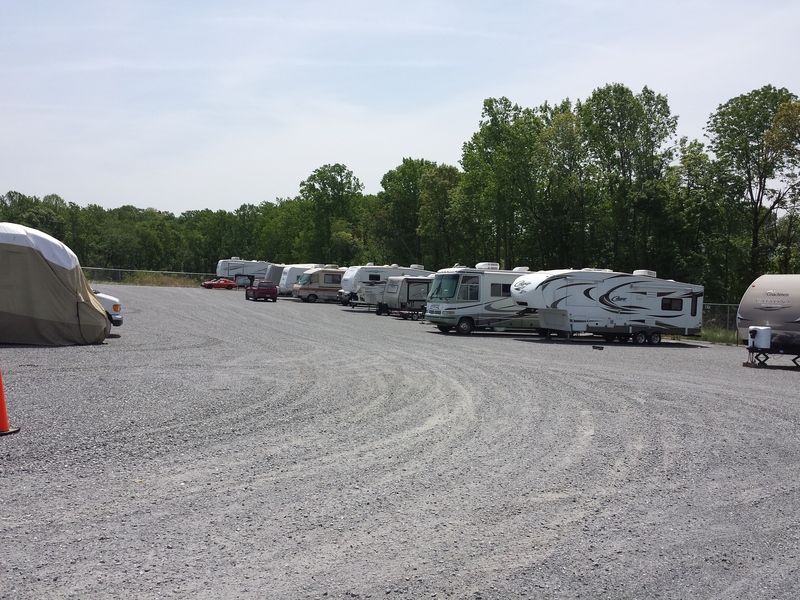 Locally owned & operated, we offer an impressive newer storage facility with personalized service. Business Friendly, Will Send Monthly Statements! Moving Truck Also Available for Daily Rental!